Books Are My Bag is a UK campaign to celebrate bookshops. For many people, bookshops conjure fond images of book readings, in-store cafes and delight at the discovery of a new author. In fact, 56% of all book buying decisions are made by bookshop customers, and high street bookshops (both chains and independents) still account for almost 40% of books bought by consumers! Yet, many high street bookshops are under threat, especially from online retailers. I suppose these bags are good reminders to people to buy more books. After all – orange is the most impulsive colour! However, there are certainly more stylish solutions out there if you want to show off your inner bookworm. Meg Rosoff has just written her list of the best literary dogs in fiction for The Telegraph — but it is in no way definitive so obviously I had to make my own. Here it is. Friend is from Carroll’s story ‘FRIEND’S BEST MAN’, winner of a World Fantasy Award. It’s about a man who saves his beloved dog from being run over by a train, but in doing so loses one of his legs. In hospital he meets a dying girl who can read his dog’s mind. This apocalyptic tale of friendship found in ‘The Panic Hand‘, Jonathan Carroll’s superb collection of short stories. This is one of those books that you read as a child and it stays with you for the rest of your life. Ben Blewitt really, really wants a dog. His grandfather promises him one for his birthday, and Ben “had picked and chosen the biggest and best from the dog books in the Public Library”, but when his birthday rolls around he finds out that it is to be a woollen cross-stitch of a dog instead. The woolwork chihuahua in the picture becomes Chiquitito-Brown, “a dog so small you can only see it with your eyes shut.” Pop-eyed, pinky-fawn with pointy ears, this imaginary companion is bold, resolute and brave in the world of Ben’s imagination. I think this is an amazing children’s story. Not just because of the extremely effecting relationship between Ben and Chiquitito, but because it’s so rare to have a cast full of flawed, human characters in Middle School fiction. Someone’s scanned the whole book and you can read it here. Special mention in the chihuahua category goes to Sebastian in ‘A Little Dog Like You‘. This is some bleeeeak YA fiction by Australian author John Marsden. The title character is a loveable black-and-white dog that shares a special bond with its owner, a nameless teenage girl who narrates the story as a voluntary inpatient of a mental ward. Through the use of diary fiction and flash-back, we find out what happened to the girl — and what happened to Checkers. Special mention in the surprise! 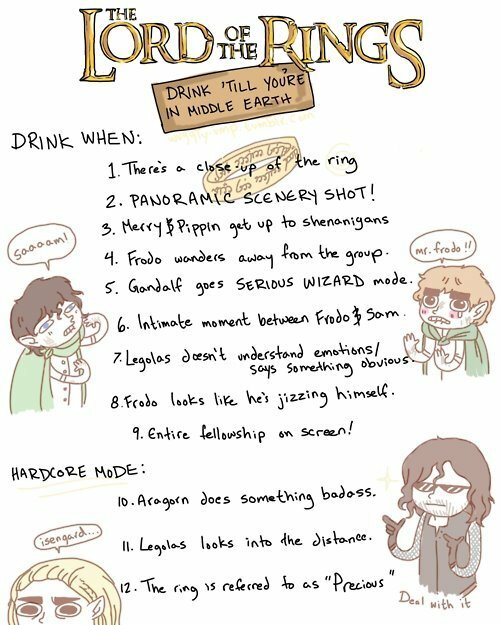 dead-dog category goes to ‘The Gathering‘. For those of you not in the know, ‘The Plague Dogs’ is about two dogs, Rowf and Snitter, who escape an animal testing facility. They wander the English Lake District and with the help of a fox with a heavy accent, try to live like wild things. Oh, and they’re guilty of manslaughter and possibly carrying the bubonic plague. Snitter had a human owner once, which colours his experiences. Both canines are victims of medical testing, but Snitter’s interpretation of the world is slightly more skewed than Rowf’s due to a lobotomy. The open wound from the terrier’s surgery has been covered with a dressing, leaving him with something resembling a jaunty cap. 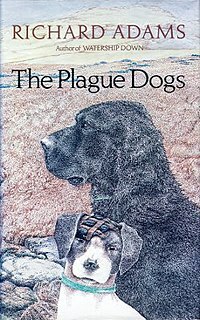 Unlike ‘Watership Down‘, ‘Plague Dogs’ is neither marvellous nor charming. But Adams’ gift for storytelling means that this isn’t a totally depressing read (see: ‘Checkers’, above) and there are plenty of moments of beauty, insight and humour. And the ending is different to the cartoon version! Fanfic is seen as the lowest point we’ve reached in the history of culture – it’s crass, sycophantic, celebrity-obsessed, naive, badly written, derivative, consumerist, unoriginal – anti-original. Fanfiction comprises one third of all content about books online. But you might not know that many, many works of fanfiction have actually become published novels or even entire series in their own right. I’m not talking about books like ‘The Hours’, or ‘Bridget Jones’ Diary’, or even ‘Ulysses’. These are derivative works but not really fanfic. Books like ‘Sense and Sensibility and Seamonsters’ or ‘Android Karenina’ don’t really fit the bill either, as they contain most of the original source text. Jane Austen’s Fight Club – the greatest literary mash-up ever? You decide. The concept video was written and directed by Emily Janice Card (the brunette lady with the pixie cut). I did a little research and it turns out that not only is she an award-winning audiobook narrator in her other life — she’s also the daughter of everyone’s favourite acclaimed yet controversial sci fi writer, Orson Scott Card!